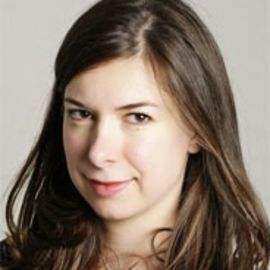 Tracy Alloway is a U.S. financial correspondent for the Financial Times. She covers Wall Street investment banks and other financial institutions, as well as a number of cybersecurity issues and their implications for the global financial markets. Alloway was previously a London-based capital markets correspondent for the Financial Times, reporting on European bank funding, structured finance, collateral-related issues and credit derivatives. She has also served as deputy editor of FT Alphaville, FT.com's award-winning finance and markets blog. In this role, she covered major financial events including the collapse of Lehman Brothers, the U.S. mortgage scandal and the development of the Eurozone debt crisis. Before joining the Financial Times in 2008, Alloway was aviation correspondent for Bloomberg News. She holds a BS in international relations from the London School of Economics and a post-graduate degree in periodical journalism from the University of Westminster. She is based in New York.